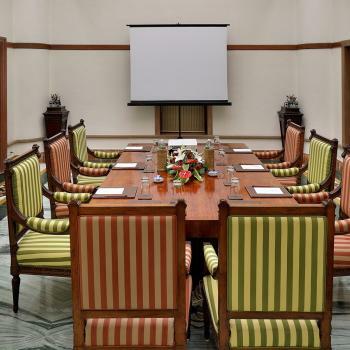 The Lukshmi Villas Palace Banquets and Conventions is Baroda’s most exquisite address for all occasions where people come together to create memories. 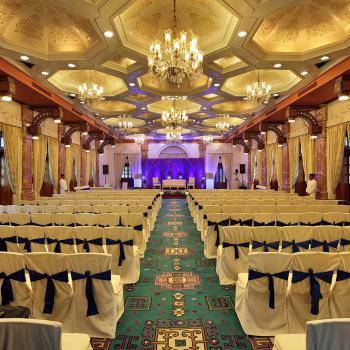 With its royal and plush interiors, lush green landscapes and impeccable staff, any event when done here, whether for 2 or 2000 people, not only gets a special stature but is always remembered for its flawless executions. 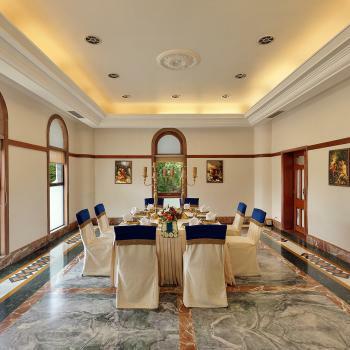 The Lukshmi Villas Palace occupies five hundred acres of real estate in the heart of the city overlooking the glorious green expanse of the Gaekwad Baroda Golf Course. It embodies the highest service values, whilst its design and character exudes 18th century glamour with a contemporary edge. 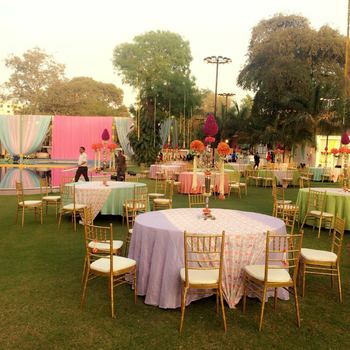 Our specially dedicated event consultants will work with you to understand your requirements and help you choose the most suitable venue and plan your event to the smallest detail. 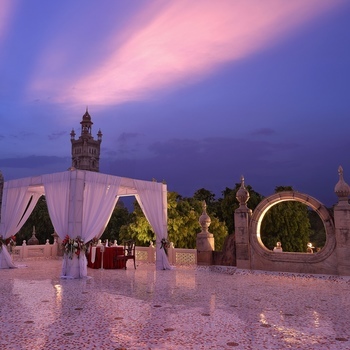 The Lukshmi Villas Palace is Baroda’s most elegant address for weddings. 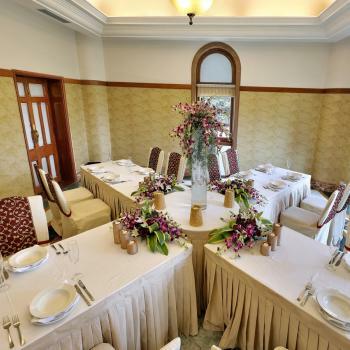 With two stunning banqueting rooms accommodating every kind of celebration ,from the marriage ceremony to a glittering reception, and attentive yet unobtrusive staff, the palace is the perfect choice for a perfect day. 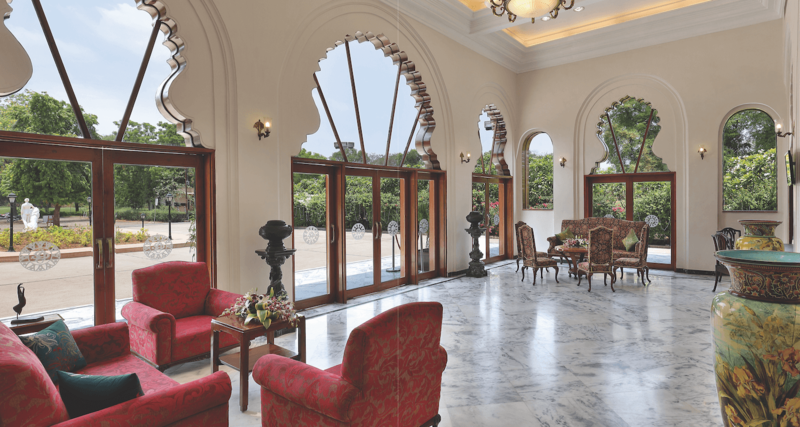 The Lukshmi Villas Palace occupies the most prestigious five hundred acres of real estate in Baroda; in the heart of the city overlooking the glorious green expanse of the golf course. 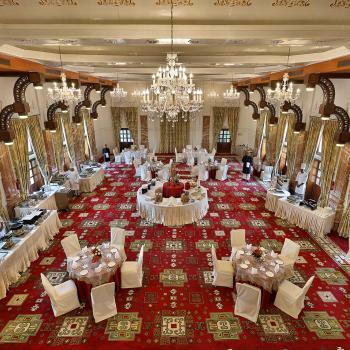 It embodies the highest service values, whilst its design and character exude 18th century glamour with a contemporary edge.